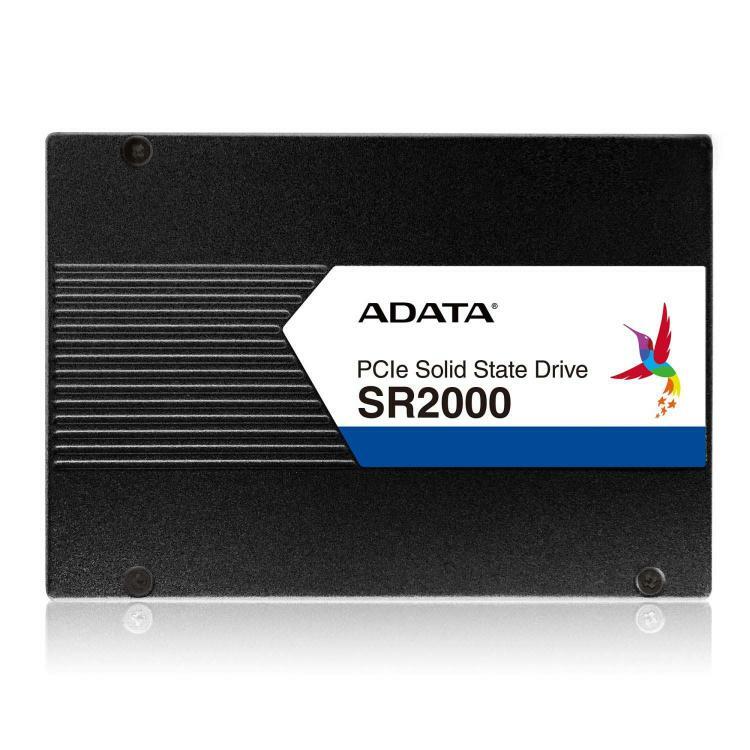 ADATA present the SR2000 enterprise-class series solid-state drives featuring 3D eTLC NAND flash technology that offers excellent performance, improved endurance and higher capacities. The ADATA SR2000 Series is marketed as a value-oriented scalable storage solution to give IT builders better flexibility. 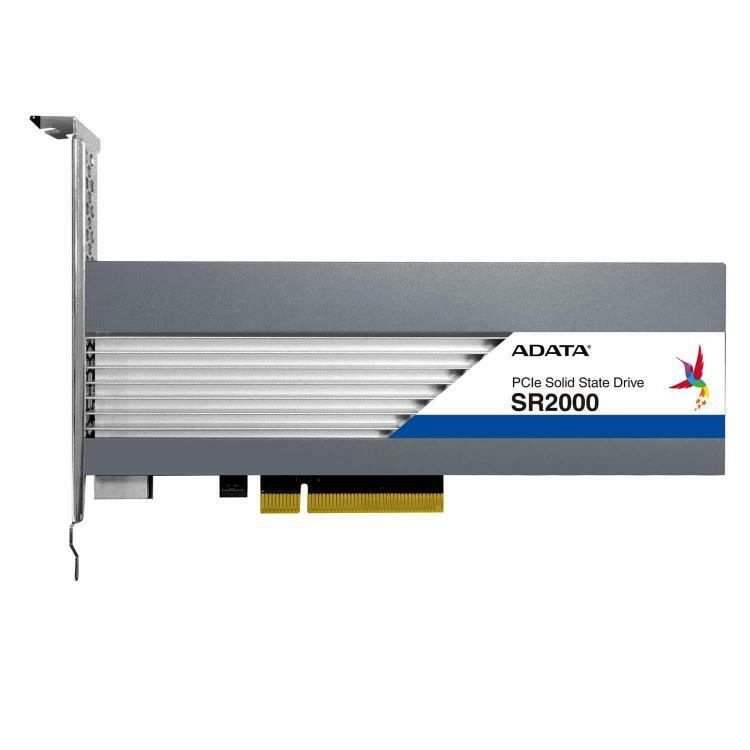 ADATA SR2000SP U.2 SSD uses the standard 2.5-inch form factor and implements 3D enterprise TLC NAND Flash technology to deliver random read and write speeds of up to 830K and 140K IOPS and sequential read and write speeds of up to 3500MB/s. ADATA SR2000SP U.2 SSD is available with up to 11TB capacity to meet the needs of different enterprise applications. For added versatility, the SR2000SP is accompanied with a scalable over-provisioning (OP) software that gives IT managers the flexibility to set OP capacity for enhancing SSD performance and endurance. ADATA SR2000CP PCIe HHHL AIC SSD is also built with 3D eTLC NAND Flash technology offered in capacities of up to 11TB. Also comes with scalable over-provisioning (OP) software and feature TRIM command support. They deliver excellent sequential read and write speeds of up to 6000MB/s and 3800MB/s and random read and write speeds of 1M and 150K IOPS respectively. ADATA SR2000 series SSDs are equipped with safeguards to guarantee data integrity and security, including power loss protection, AES 256-bit encryption, data path protection, support for S.M.A.R.T, and shock and vibration resistance.